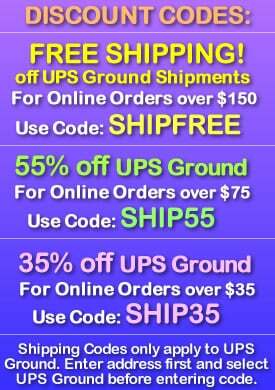 - 8 oz Light Show LED Disco Glass! 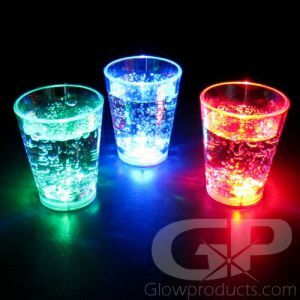 - Fun Disco Light Effects Shine Out of the Glass! 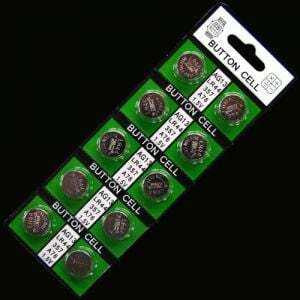 - 8 Light and Color Modes including Color Change! 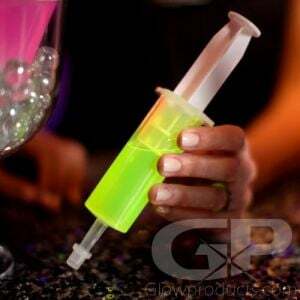 - Glow Celebrations! Night Clubs! Birthdays! 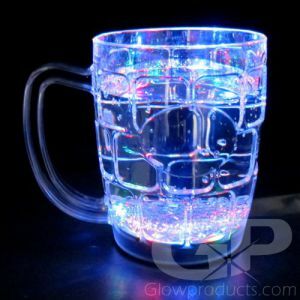 The Light Show LED Drinking Glass is a glowing drink glass that creates an amazing disco ball glow effect wherever you take it! 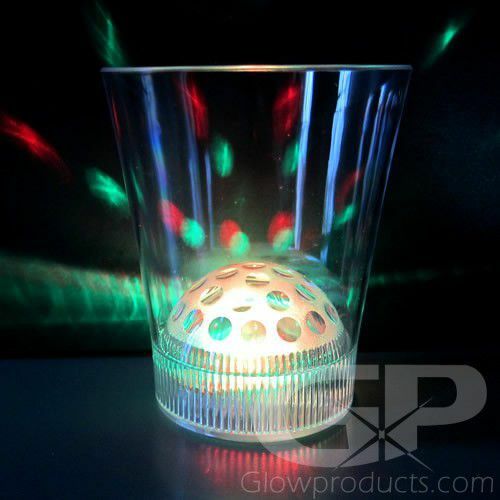 The LED Disco Glass is a versatile rock style drink glass perfect for any occasion. The lighted glass's dome shaped bottom creates a disco-ball like projection effect with several colored LED lights that shine brightly to create a stunning light show display! 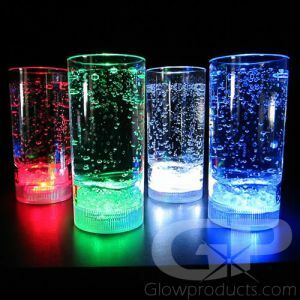 Each glass has 8 separate settings, just push the button at the bottom of the lighted disco ball glass and start the party! 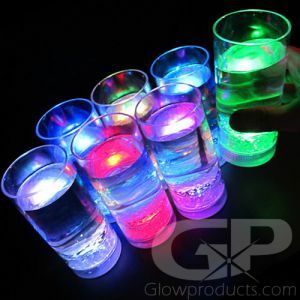 Impress your guests with their own light-show-in-a-glass with the Disco Light LED Drink Glasses! Instructions: Press the button at the base of the LED Disco glass to turn the light up glass on and off and rotate through the 8 color and light settings. Wash by hand with warm water and soap.